Pretty busy two weeks – I’m getting some really good feedback on my EP which I will post up soon. Everyone says the CD is too short, which is fair, but don’t worry the Album will be coming! My EP was played on New Style Radio the last two weeks which is pretty cool. Receiving Radio DJ requests from other stations so you’ll hear it other places in the near future. I was featured in the The Voice Newpaper, see my News page for the article. 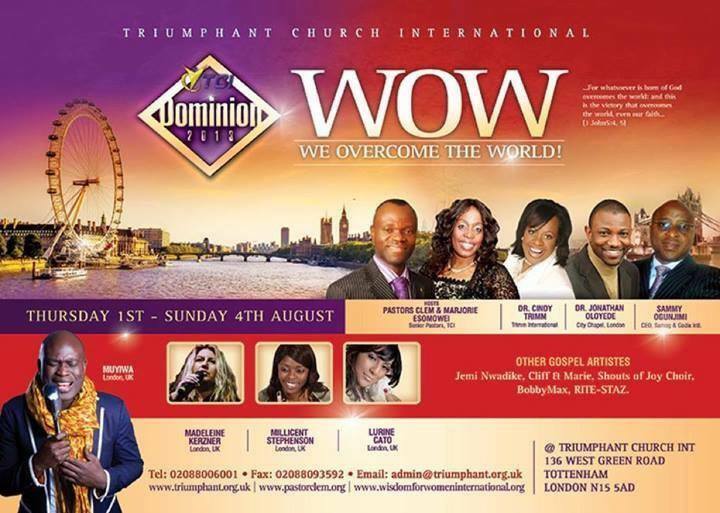 Right now finished prep for the London Gig this evening and Sunday night. Really excited about my medley arrangement for a couple of old Church choruses. Going back to my roots in the vibe! Dropping my original tracks and some covers too. Hopefully see you there. 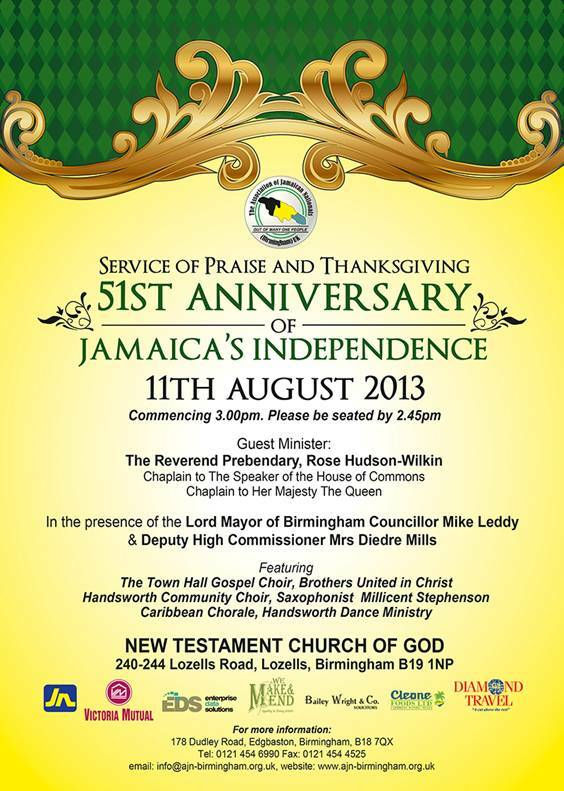 Also playing next Sunday at the 51st Year of independence of Jamaica Thanksgiving service. Venue: New Testament Church of God, George Street, Lozells, Birmingham.